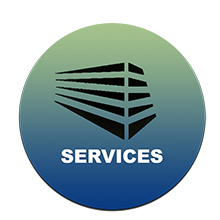 Ideal for a variety of uses including education, training center, back office operations, call center, etc. 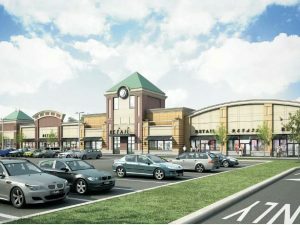 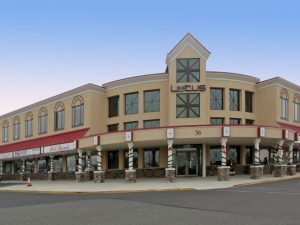 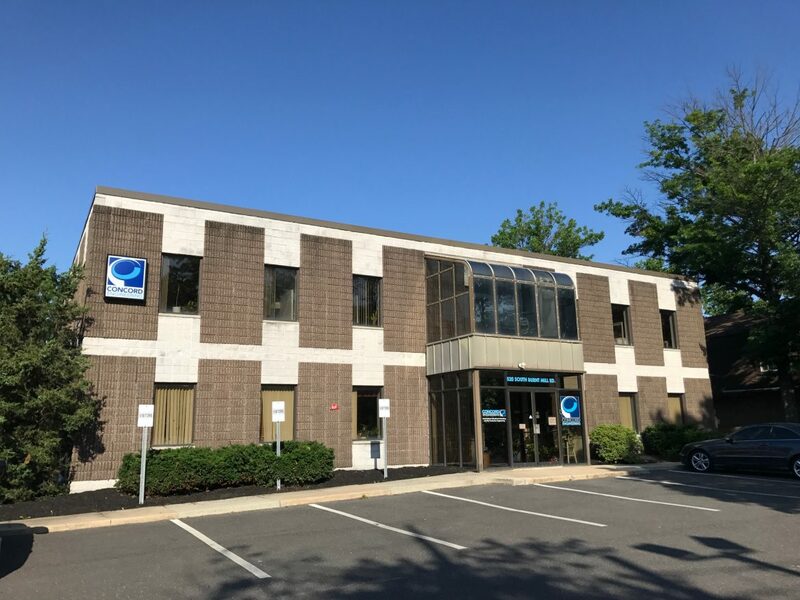 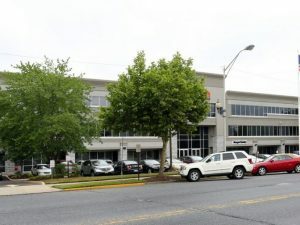 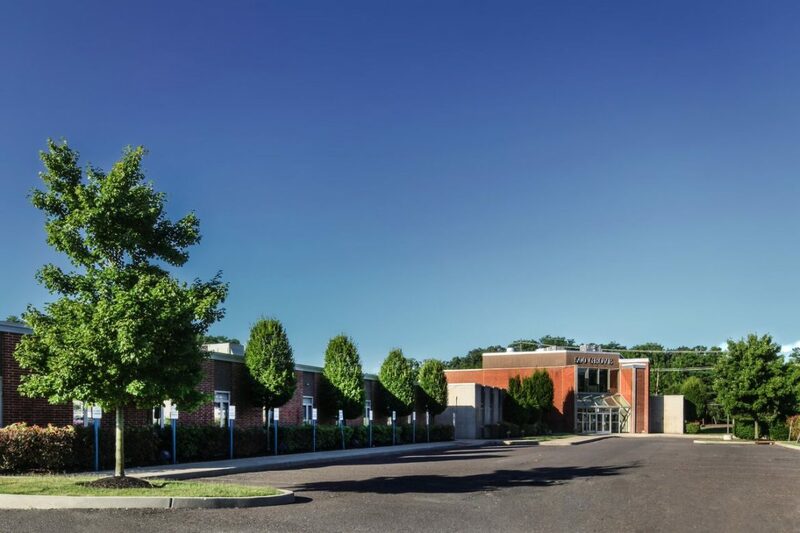 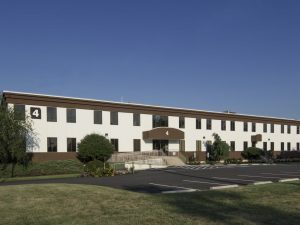 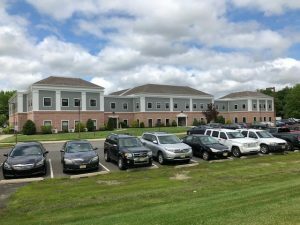 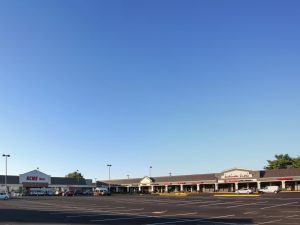 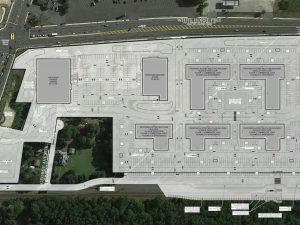 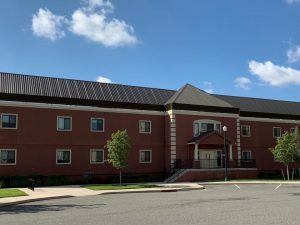 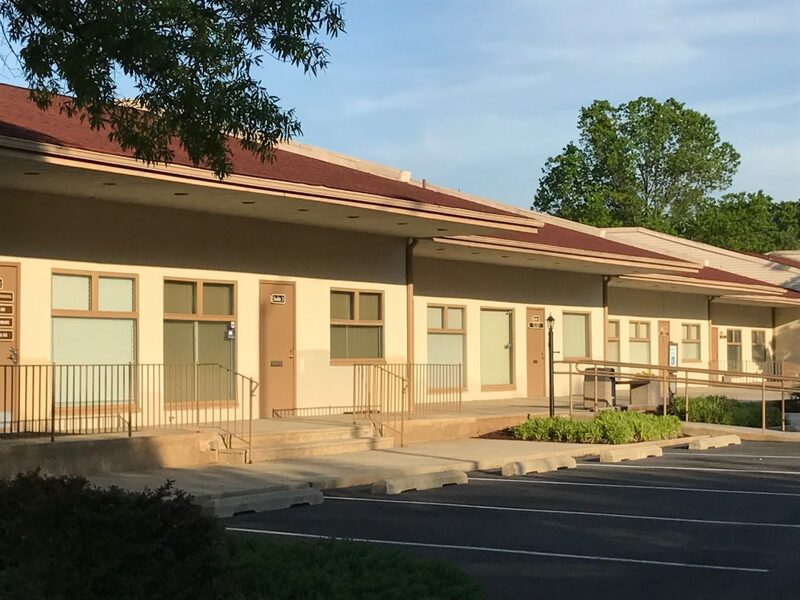 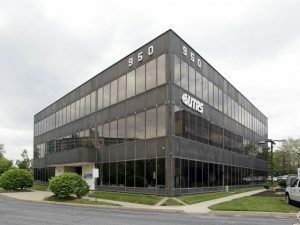 The Voorhees Corporate Center is located within close proximity to I-295 and the PATCO High-Speed Line, and provides for immediate access to Eagle Plaza, Voorhees Shopping Center and is within close proximity to many other high-end retailers. 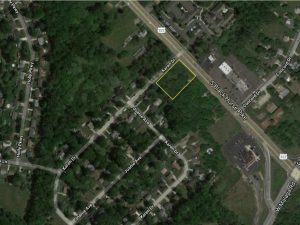 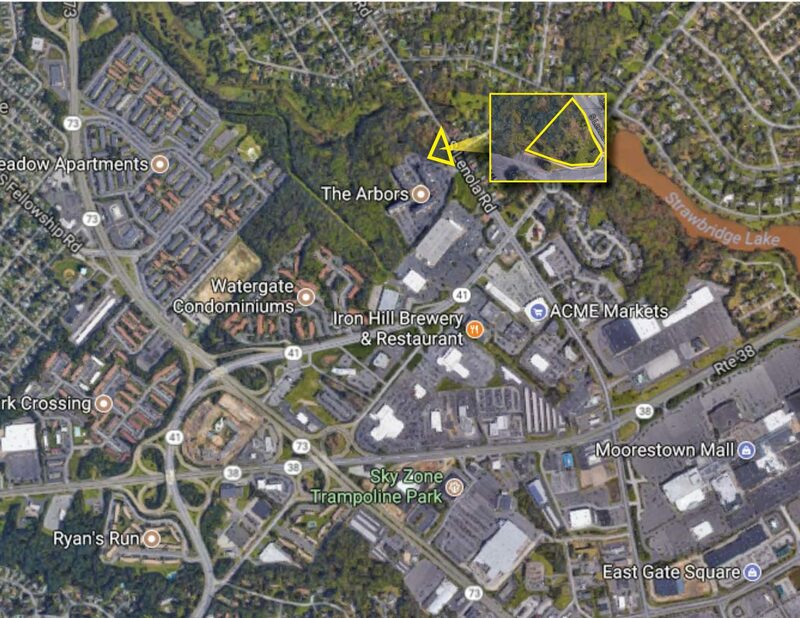 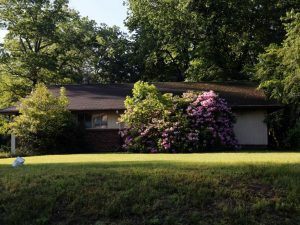 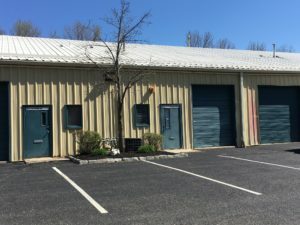 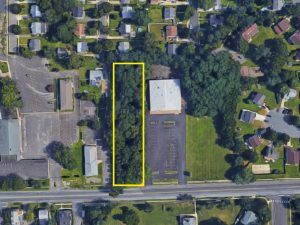 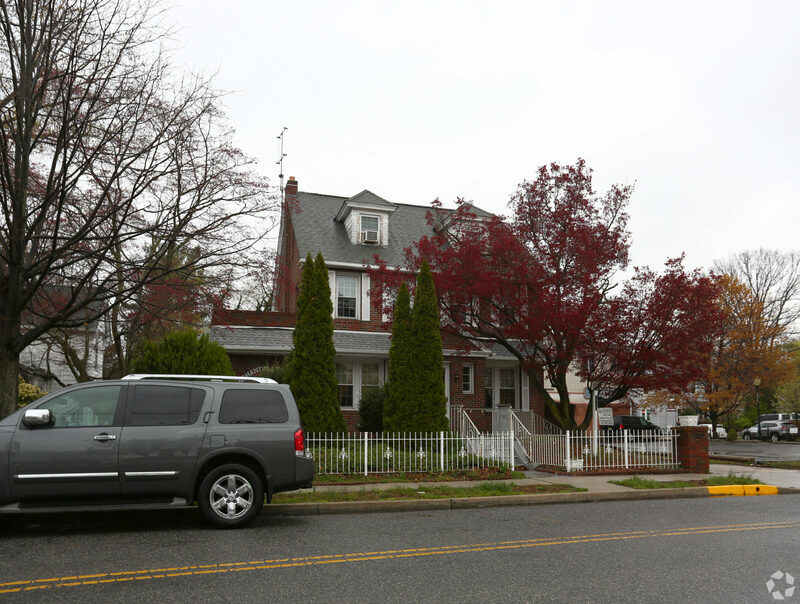 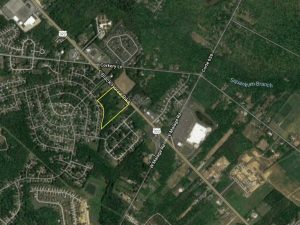 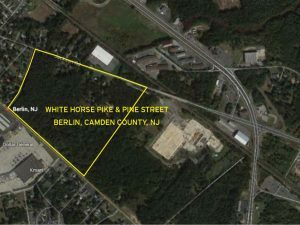 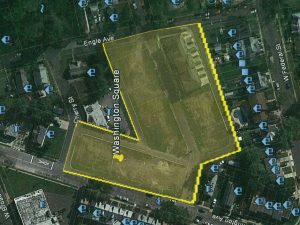 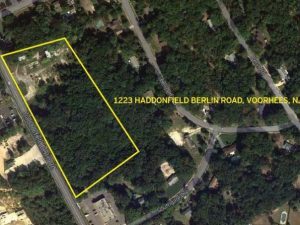 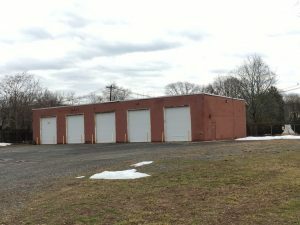 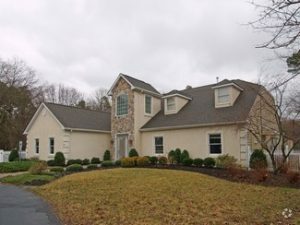 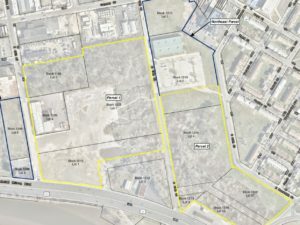 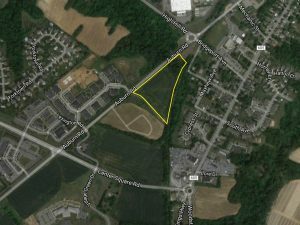 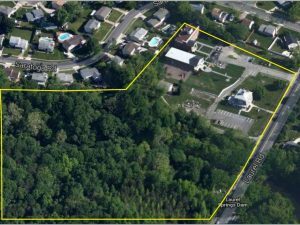 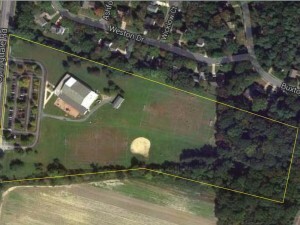 Property sits between White Horse Road and Haddonfield Berlin Road (561). 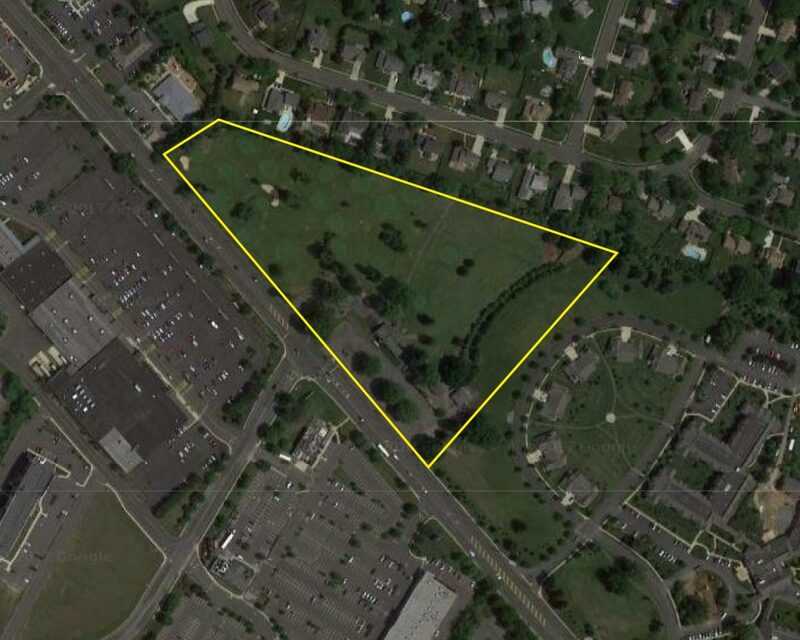 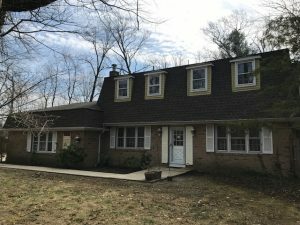 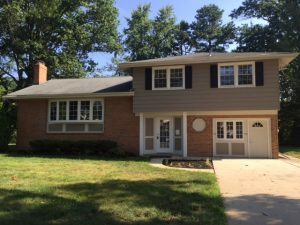 Minutes from Jefferson Health NJ, Echelon Mall and PATCO High Speed line. Situated on well traveled Route 38 Westbound in between two (2) signalized intersections: Hainesport Mount Laurel Road and Route 38 and Masonville Fostertown Road and Route 38. 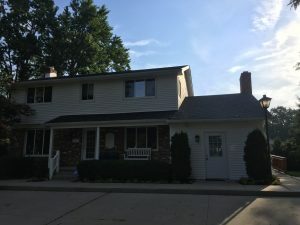 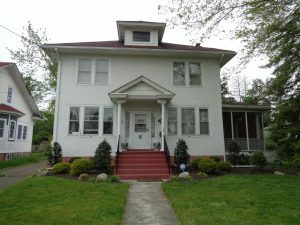 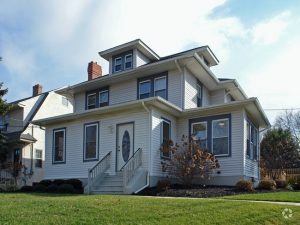 Walking distance to all local restaurants, retail shops, banks, etc. 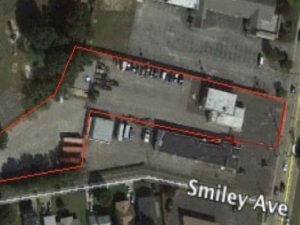 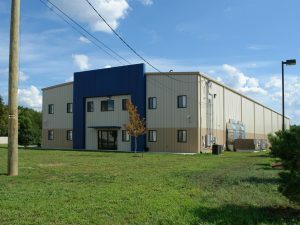 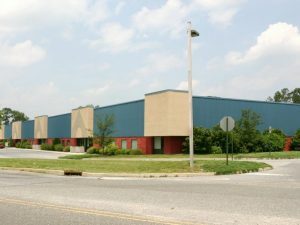 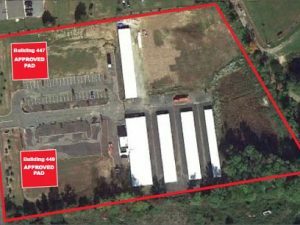 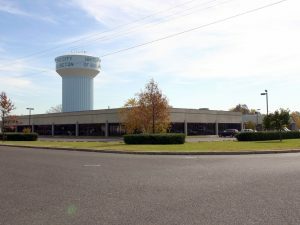 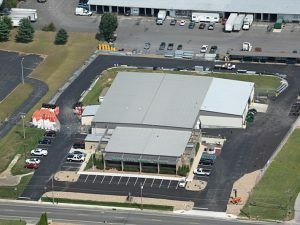 31,400 SF Flex/Warehouse Building Available For Sale-UNDER AGREEMENT!!! 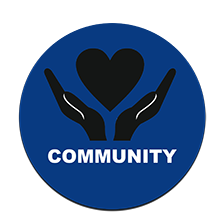 -New Jersey’s Urban Enterprise (UEZ) Program enacted in 1983 is in the Department of Community Affairs. 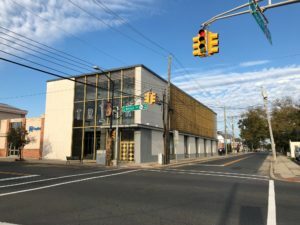 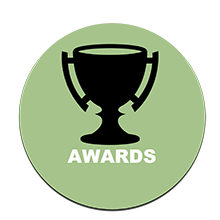 The UEZ Program exists to foster an economic climate that revitalizes designated urban communities and stimulates their growth by encouraging businesses to develop and create private sector jobs through public and private investment. 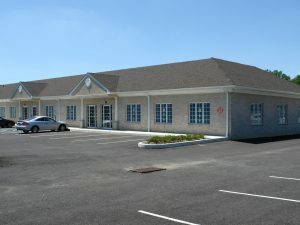 Premier Medical Office Space For Lease-Rental Rate Reduced!! 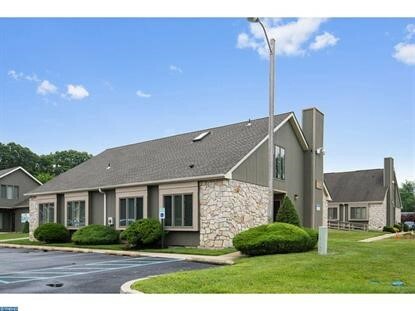 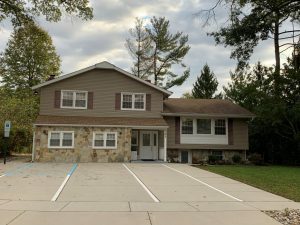 Premier Marlton Office Condo Available For Sale - PRICE REDUCED!! 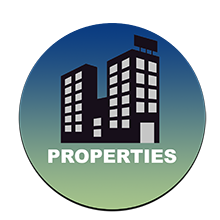 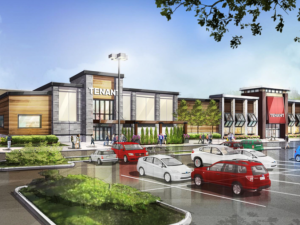 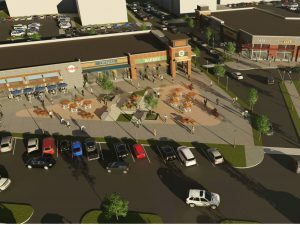 Numerous nearby amenities including Whole Foods, banks, retail, restaurants and banks. 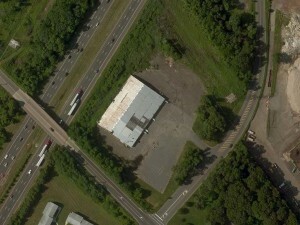 Highly Visible Property Available For Sale or Lease-PRICE REDUCED!!! 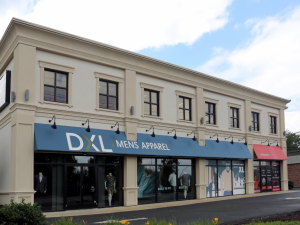 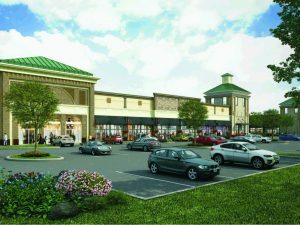 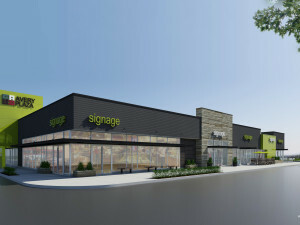 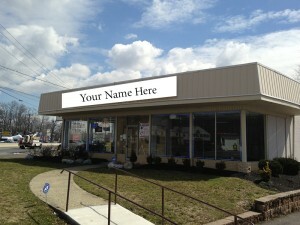 Premier Retail Leasing Opportunity-FULLY LEASED!! 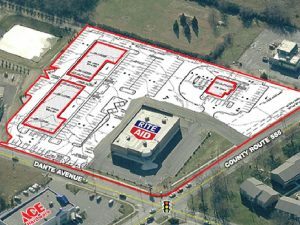 1140 White Horse Road Floor Plan-FULLY LEASED!! 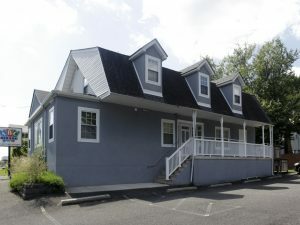 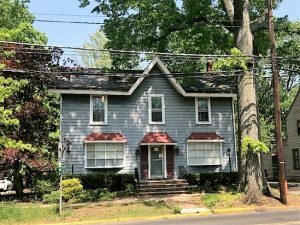 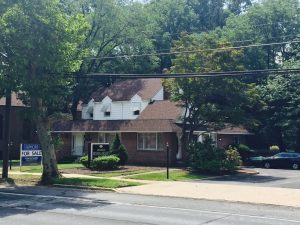 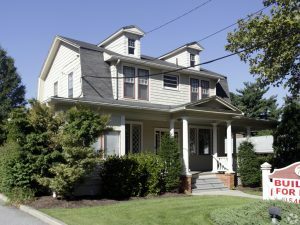 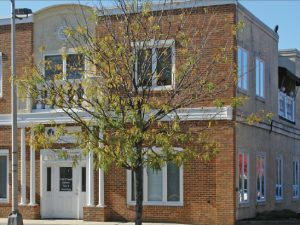 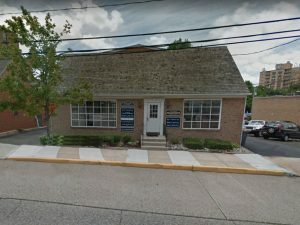 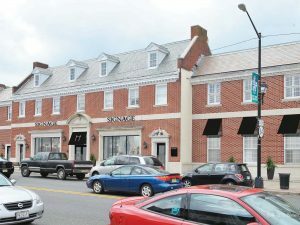 Downtown Haddonfield Office Building Available For Sale or Lease-PRICE REDUCED!! 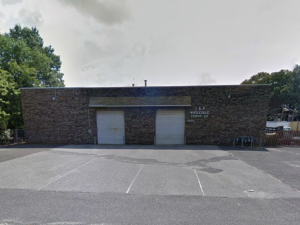 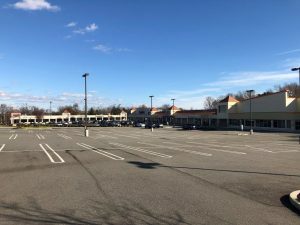 Private rear parking lot with 12 spaces available, a rarity in Haddonfield! 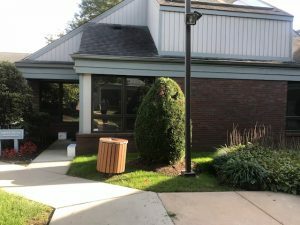 Major capital improvements & renovations underway!! 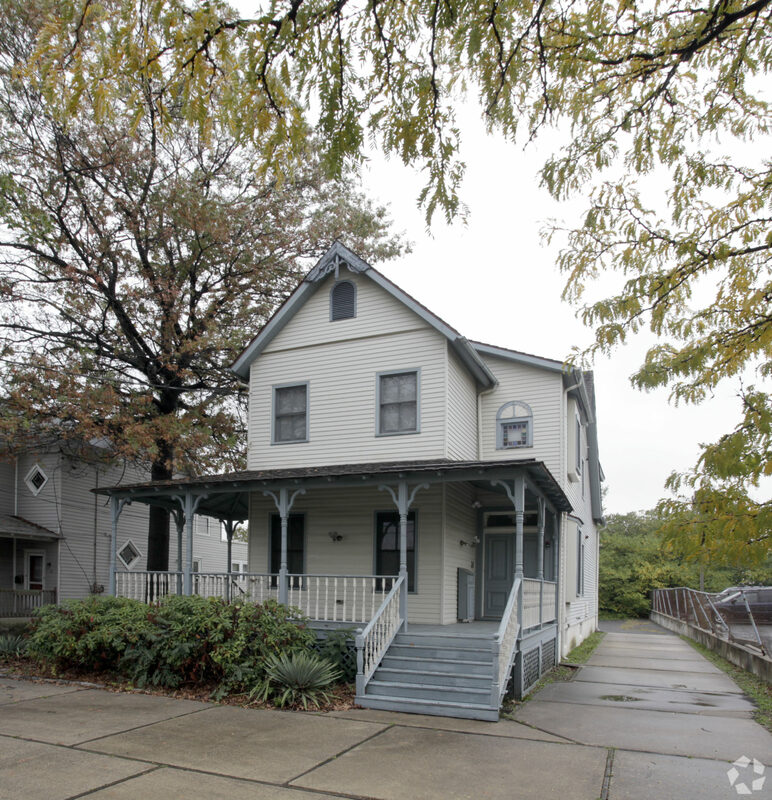 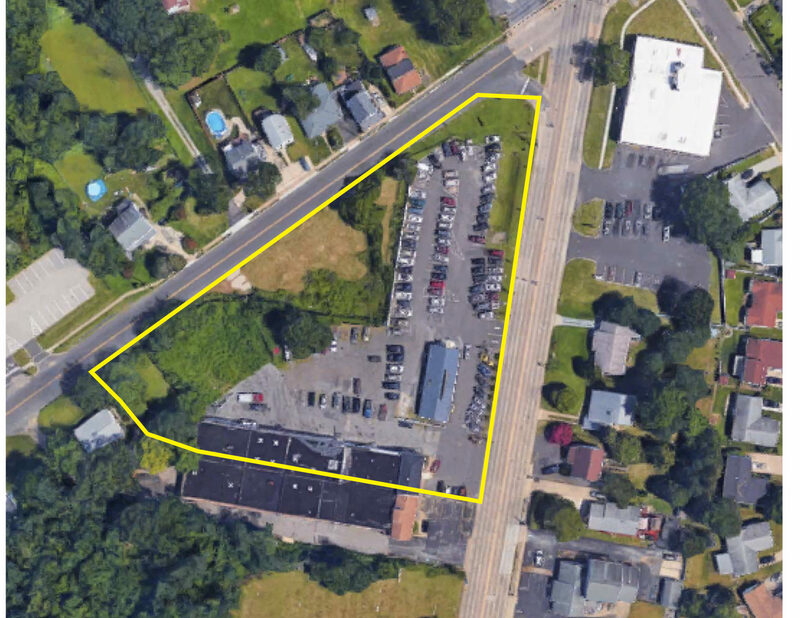 Premier Route 70 Opportunity-PRICE REDUCED!! 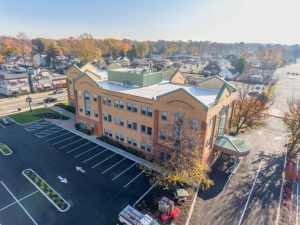 Nearby amenities include Restaurants, Hotels, Banks and The Cherry Hill Mall. 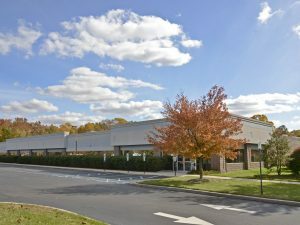 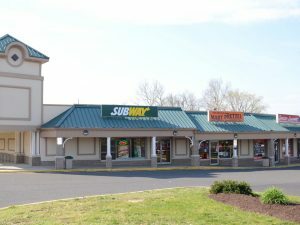 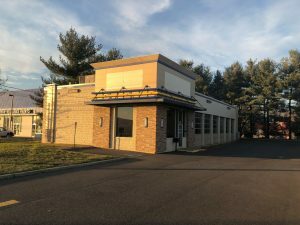 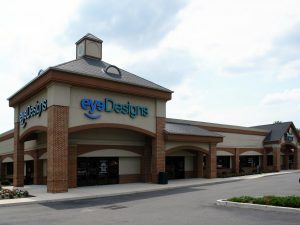 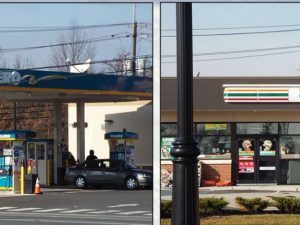 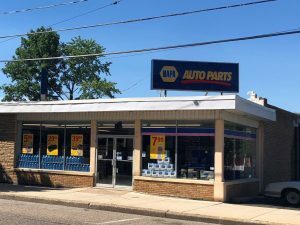 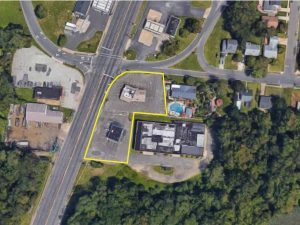 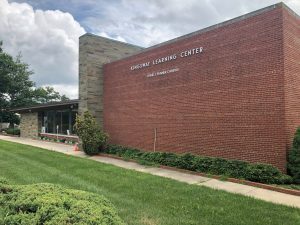 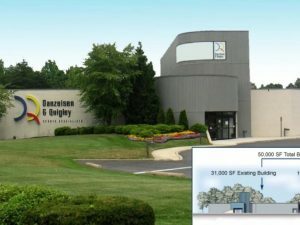 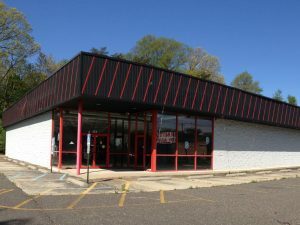 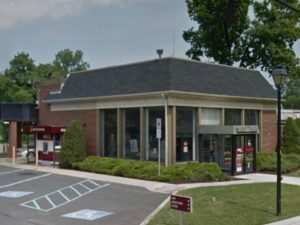 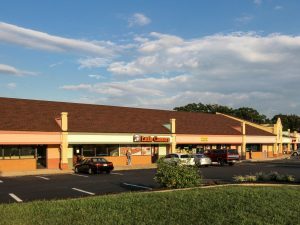 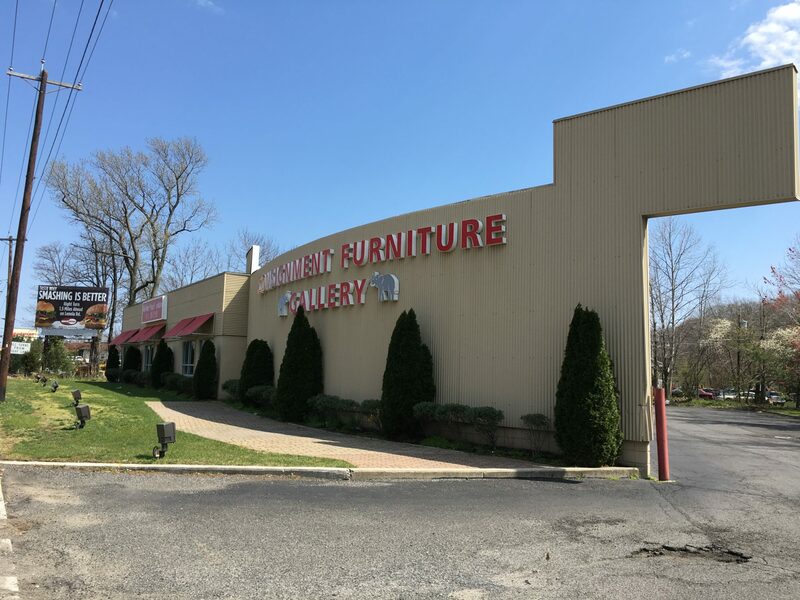 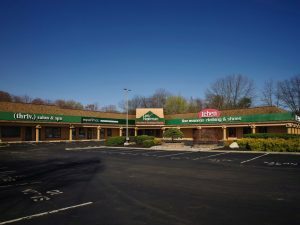 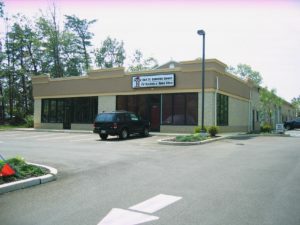 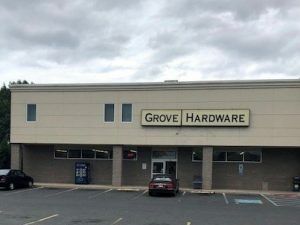 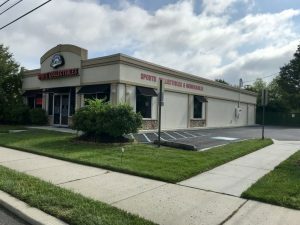 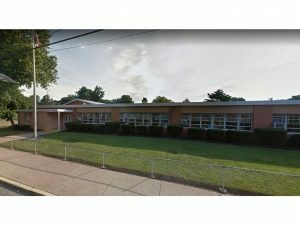 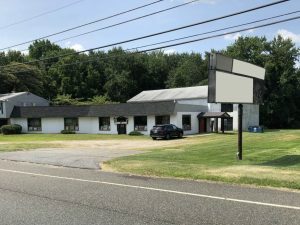 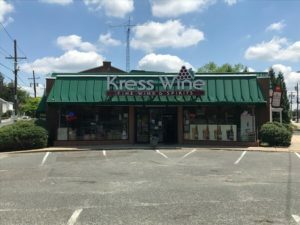 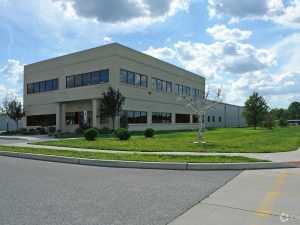 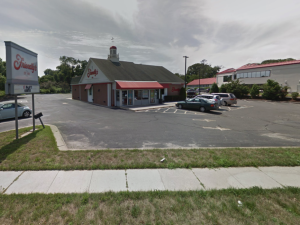 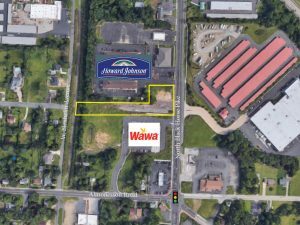 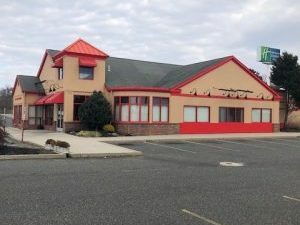 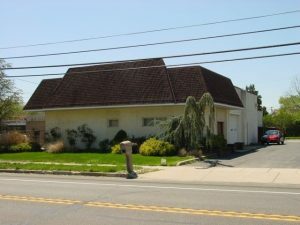 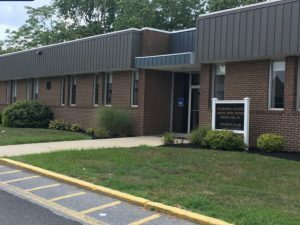 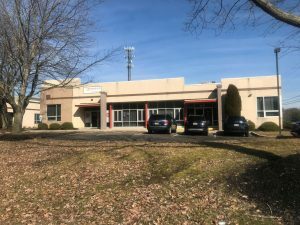 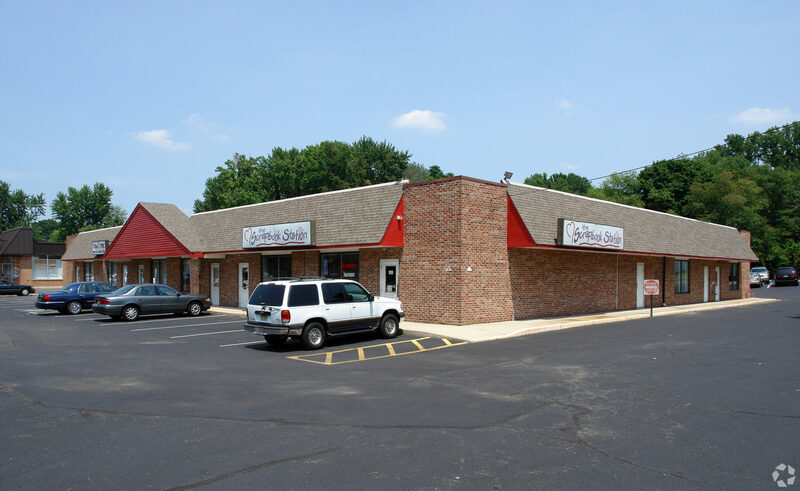 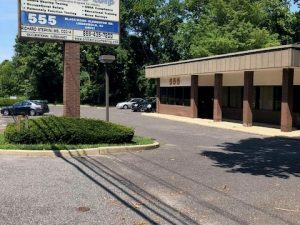 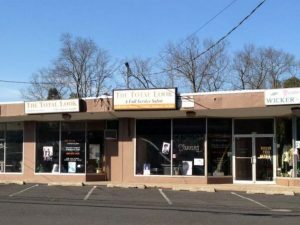 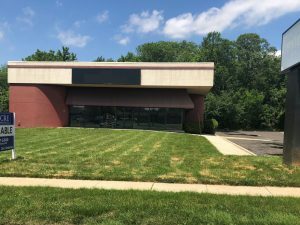 Highly Visible Cherry Hill Property Available For Sale-UNDER AGREEMENT!! 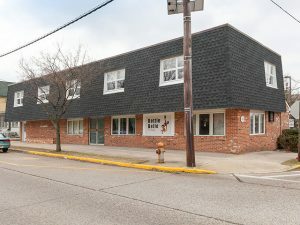 Premier Freestanding Commercial Property For Sale-SOLD!! 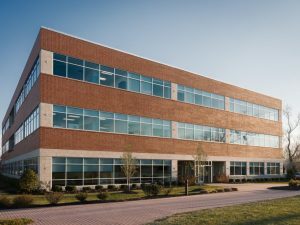 Grow NJ is a powerful job creation and retention incentive program that strengthens New Jersey’s competitive edge in the increasingly global marketplace. 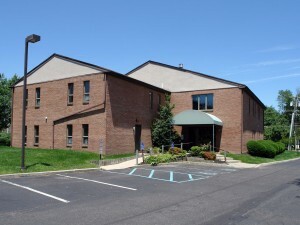 Premier School Property Available for Lease-Fully Leased!!! 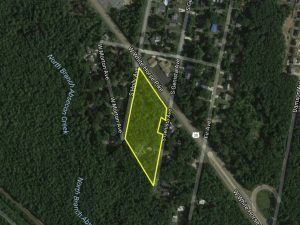 Premier Land Site Available For Sale-Price Reduced!! 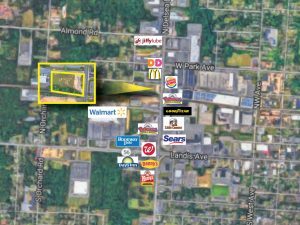 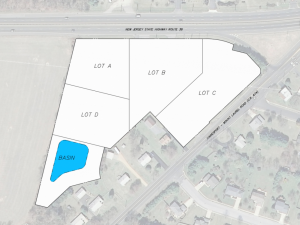 PREMIER JV DEVELOPMENT and/or GROUND LEASE OPPORTUNITY-UNDER AGREEMENT!!!! 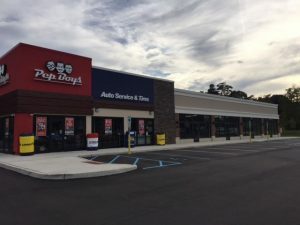 Join Pep Boys! 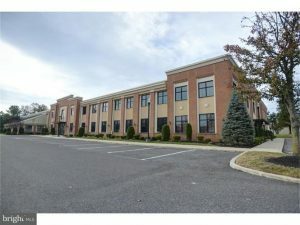 FULLY LEASED!!!! 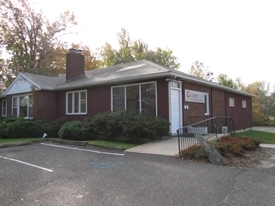 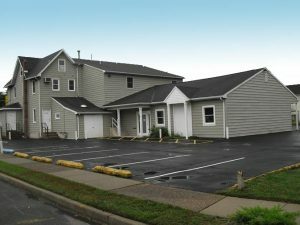 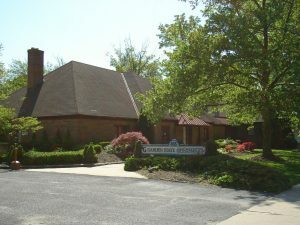 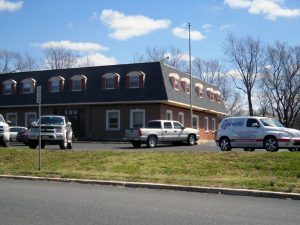 Medical/Professional Office Building Available-JUST SOLD!!!! PREMIER OFFICE BUILDING LEASING OPPORTUNITY! 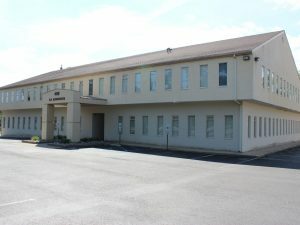 PREMIER OFFICE BUILDING - SALE OR LEASE OPPORTUNITY! 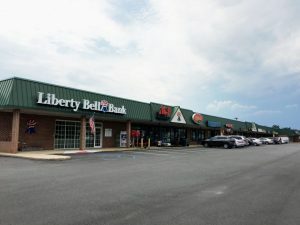 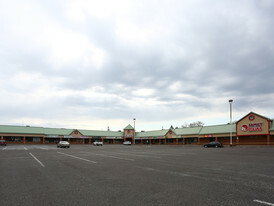 Numerous amenities in the area including banks, restaurants, retail shopping, etc. 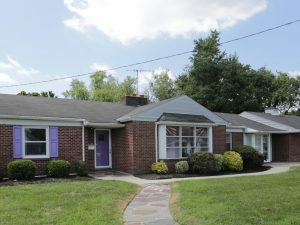 JOIN THE ROUTE 70 RENAISSANCE-SOLD!!! 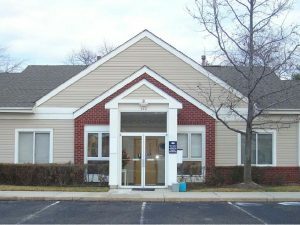 Medical/Professional Office Condo Available-PRICE REDUCED!! 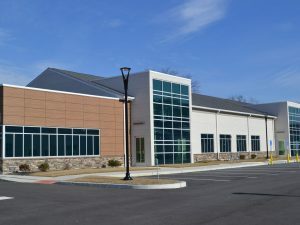 •	Main Building has six (6) classrooms, two (2) Teacher offices, one (1) conference room, break room, Library and open workshop area. 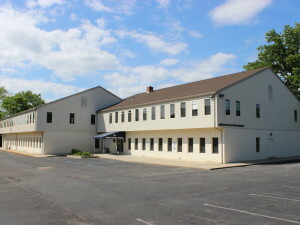 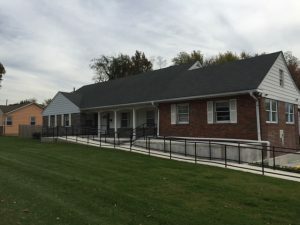 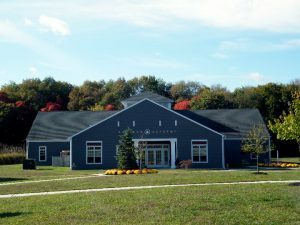 Facility offers outdoor play area, large class rooms, parking and covered entrance. 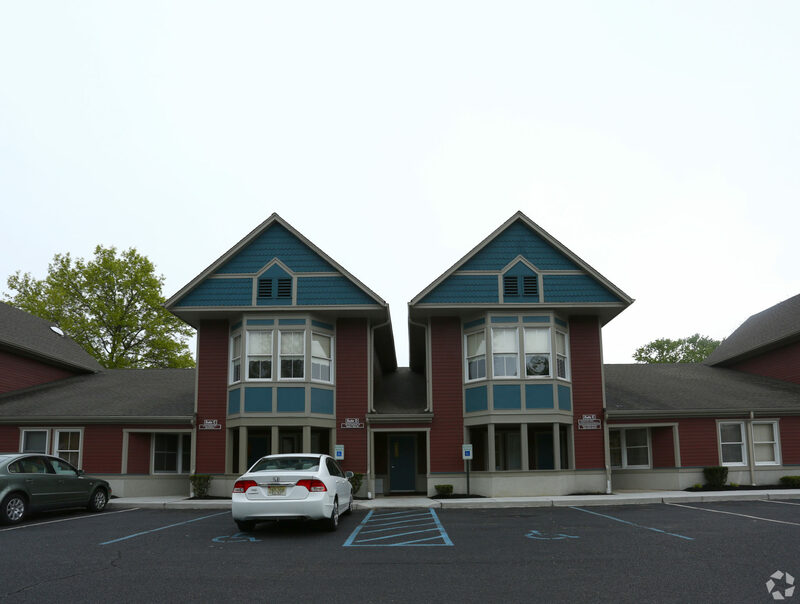 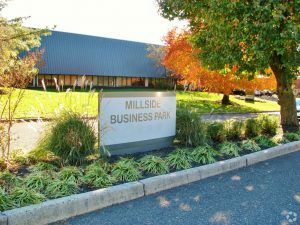 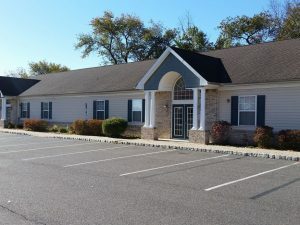 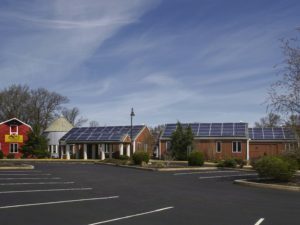 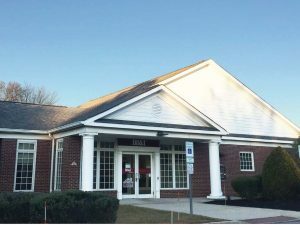 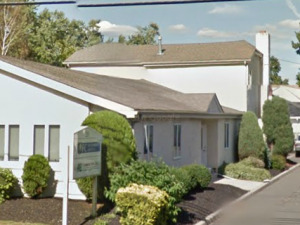 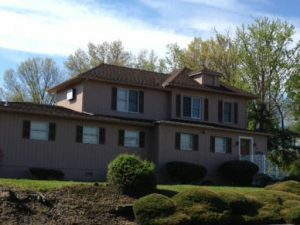 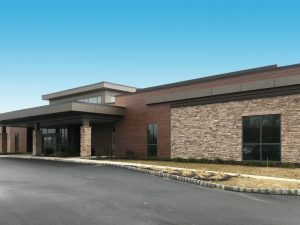 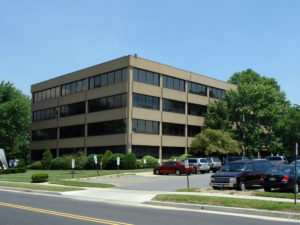 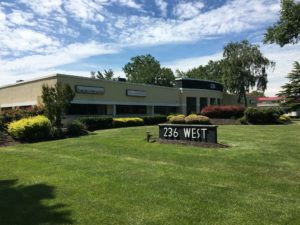 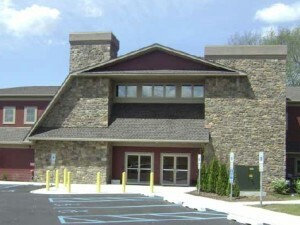 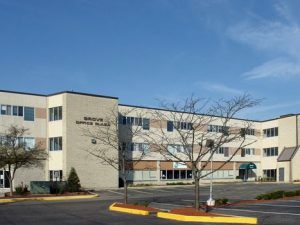 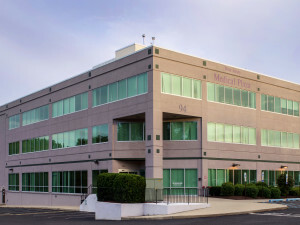 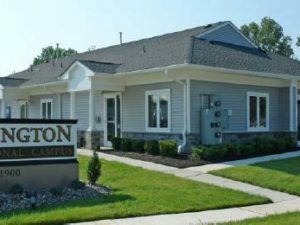 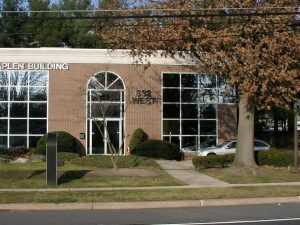 Professional & Medical Office Space located within premier Marlton office park. 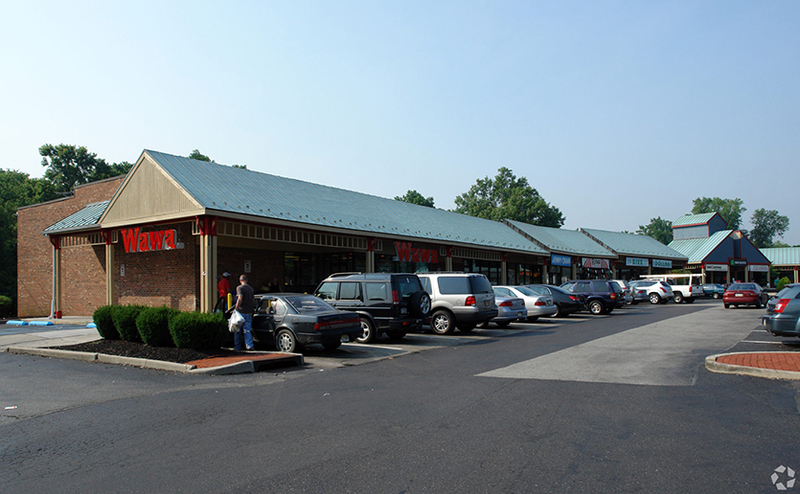 Property is adjacent to Promenade @ Sagemore Shopping Center with numerous amenities and restaurants nearby. 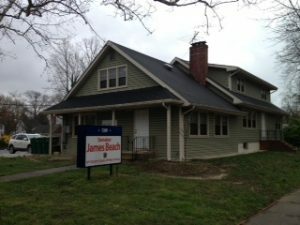 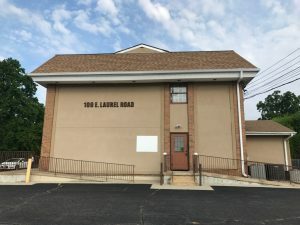 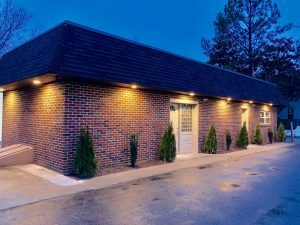 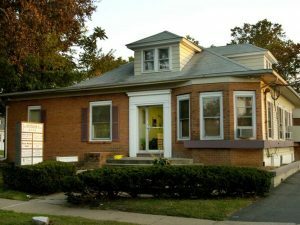 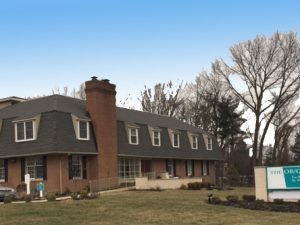 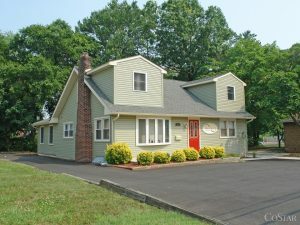 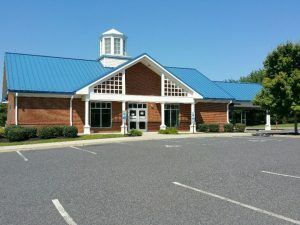 Professional Office Building For Sale/Lease-Under Agreement!! 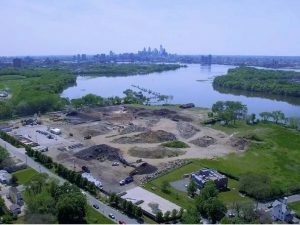 Minutes from Routes 38, 70, 73, I-295 and within minutes of the Betsy Ross and Tacony Palmyra Bridges. 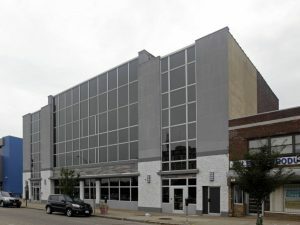 $1.00/SF Broker Bonus For A New 5 Year Lease!!! 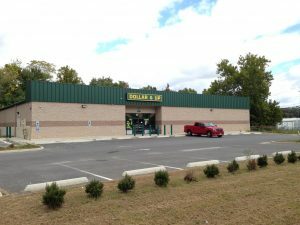 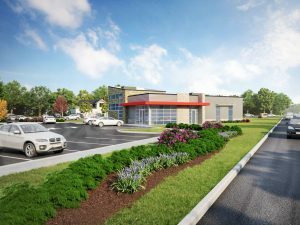 Located on Route 70 next to Barclay Shopping Center providing for immediate access to I-295, providing for convenient North/South access. 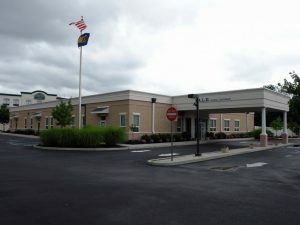 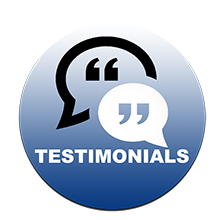 Within minutes drive to all local health systems. 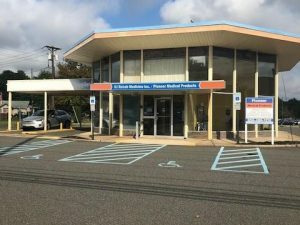 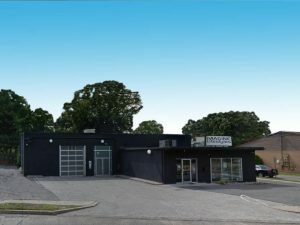 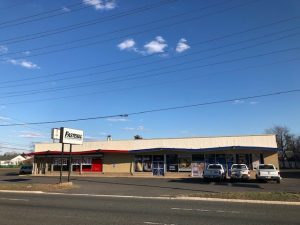 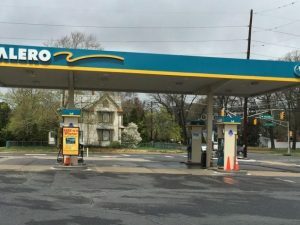 PREMIER ROUTE 70 LEASE OPPORTUNITY! 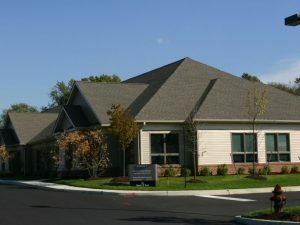 Many amenities within the immediate area. 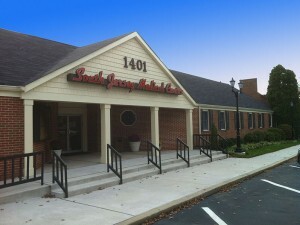 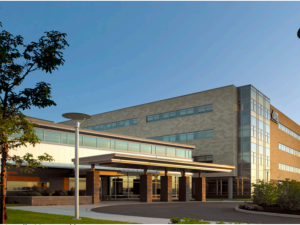 Location is surrounded by some of the region’s most prestigious health care providers. 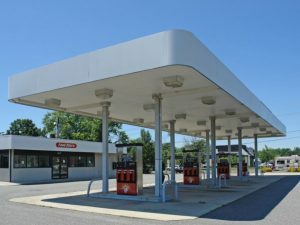 Highly Visible Site along Route 73 North with great signage. 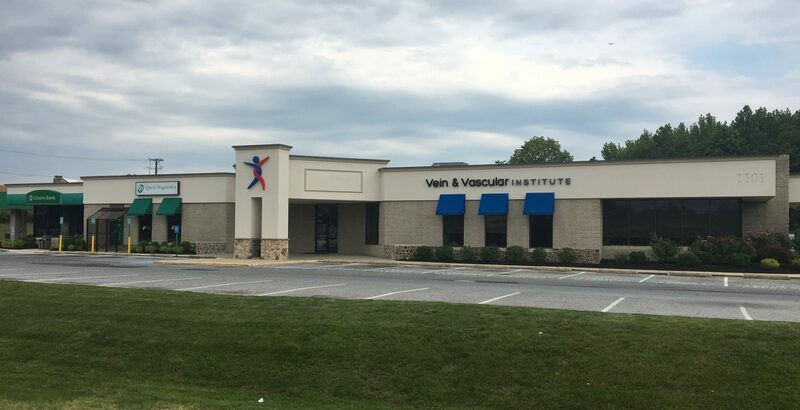 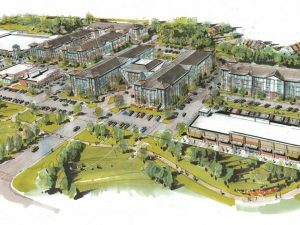 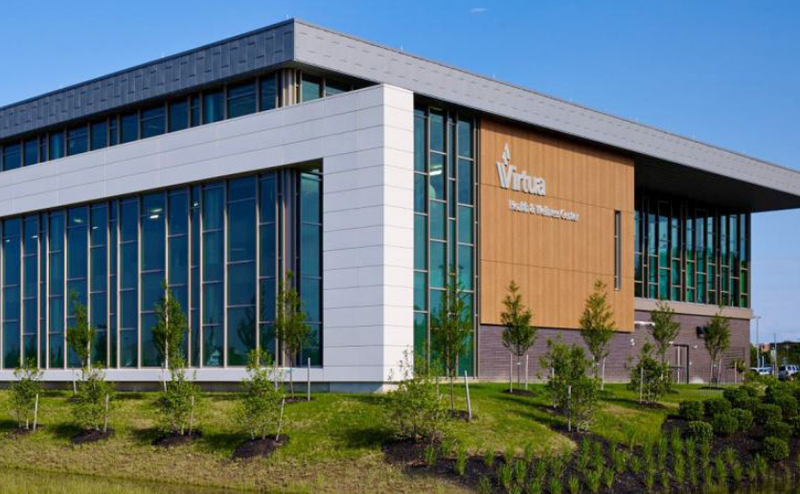 Existing Utilities and Site Work in place Within close proximity to Virtua, Sahara Sams, and many other regional medical facilities. 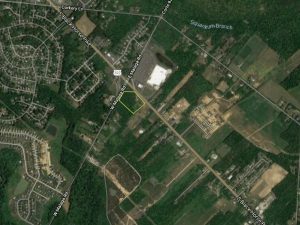 Located immediately off Route 30 and Exit 29 of I-295. 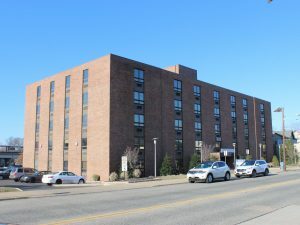 Affordable rental rates in a well located mid-rise office complex. 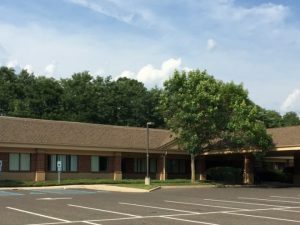 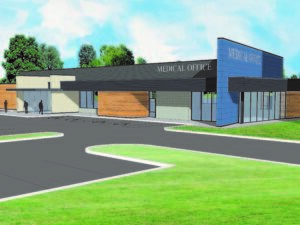 PREMIER MEDICAL OFFICE SPACE LEASING OPPORTUNITY! 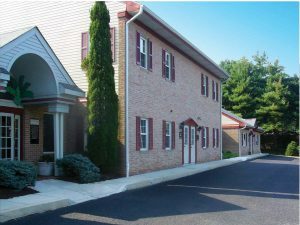 Excellent Location in a recently renovated office building with quality neighboring tenants. 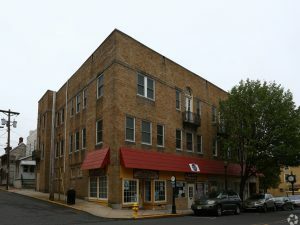 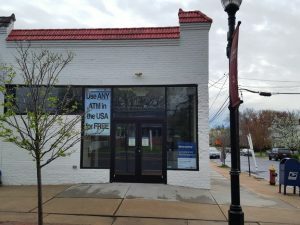 Located in downtown Woodbury on South Broad Street (Route 45). 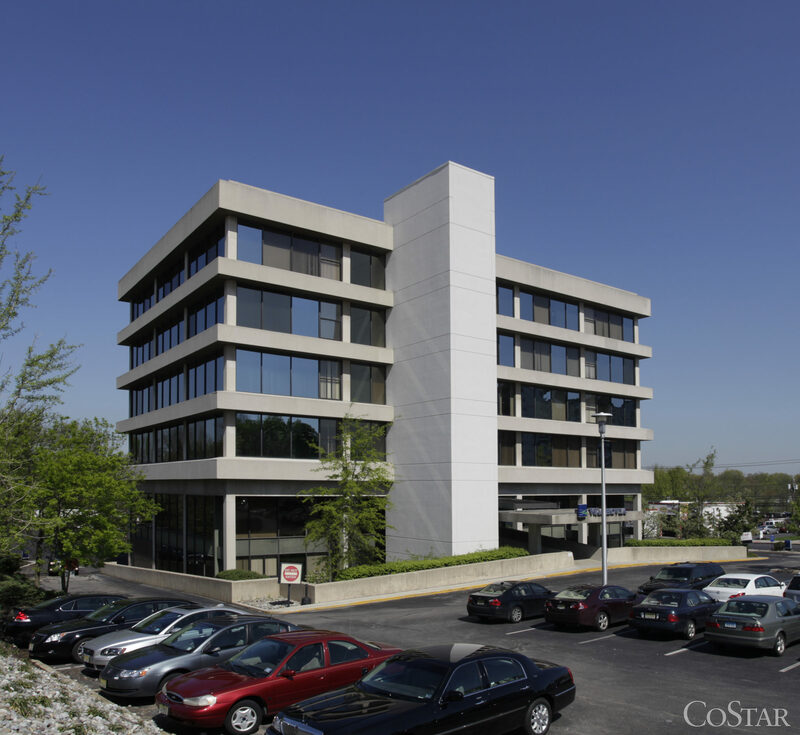 Subject is surrounded by retail, banks, restaurants and professional offices. 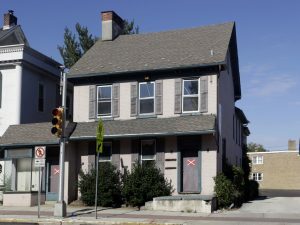 Located at intersection of Landis and Main. 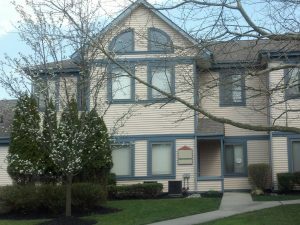 Within walking distance to Maintree Commons Shopping Center. 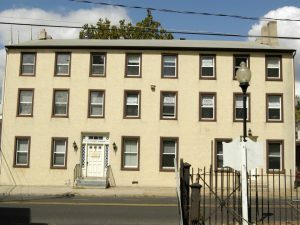 Immediate access to Ben Franklin Bridge, Routes 30, 38, 70 & 130. 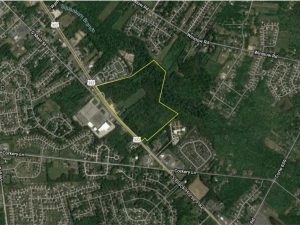 +/-18 Acres of developable land. 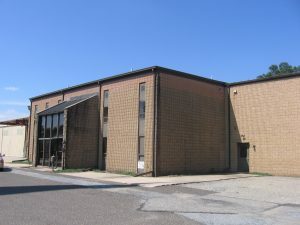 Existing building with newly renovated gym, full kitchen, school and abundant parking. 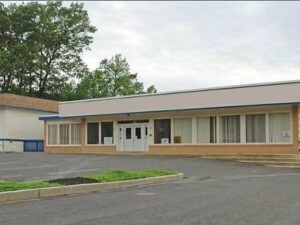 Located on the east side of Cherry Hill. 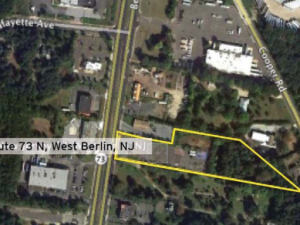 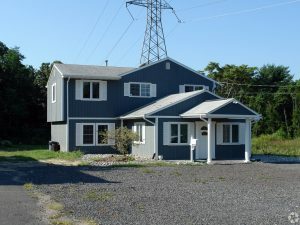 Great access to Route 70, I-295, NJ Turnpike and within minutes of many amenities, schools and retail.